It’s National Assisted Living Week! The National Center for Assisted Living established this week-long celebration to recognize the role of assisted living in caring for America’s seniors and individuals with disabilities. 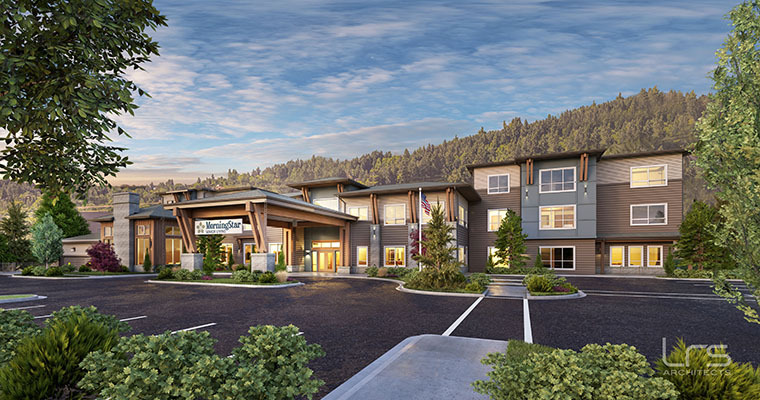 3J is currently working on a few assisted living projects for Confluent Senior Living and MorningStar Senior Living who are making their debut in Oregon. 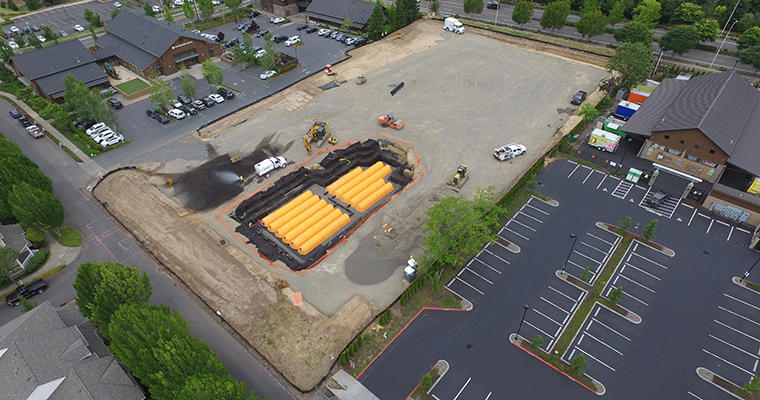 Our services include land use planning, civil engineering, water resources and construction inspection. 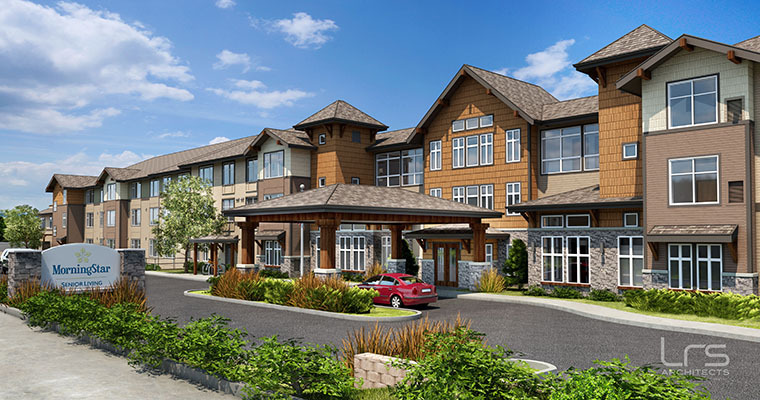 MorningStar Assisted Living & Memory Care of Beaverton is opening this Fall! MorningStar of Happy Valley will open next summer. 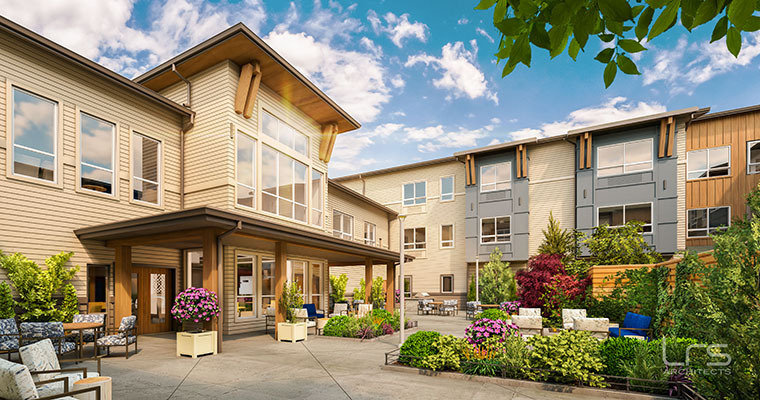 3J is proud to be involved with these organizations that are dedicated to providing carefree retirement years and creating a true home for their residents with a lifestyle of comfort, wellness and community. 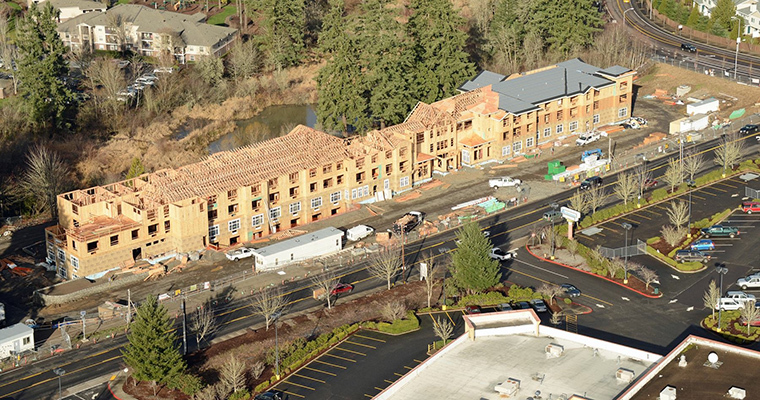 MorningStar Assisted Living & Memory Care of Beaverton. 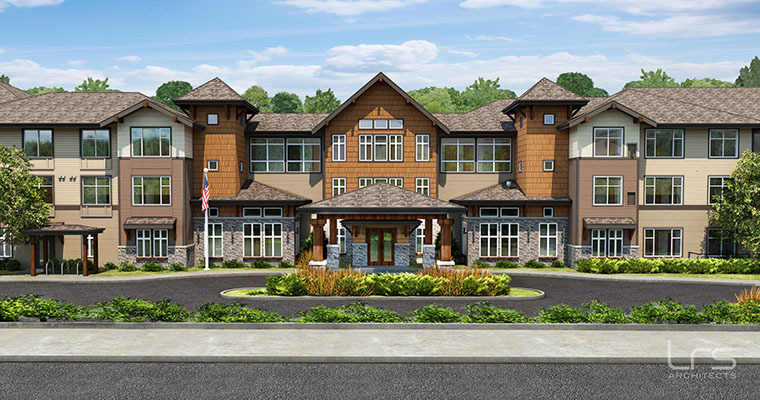 MorningStar Assisted Living & Memory Care of Beaverton. Rendering provided by LRS Architects. MorningStar of Happy Valley. Rendering provided by LRS Architects.